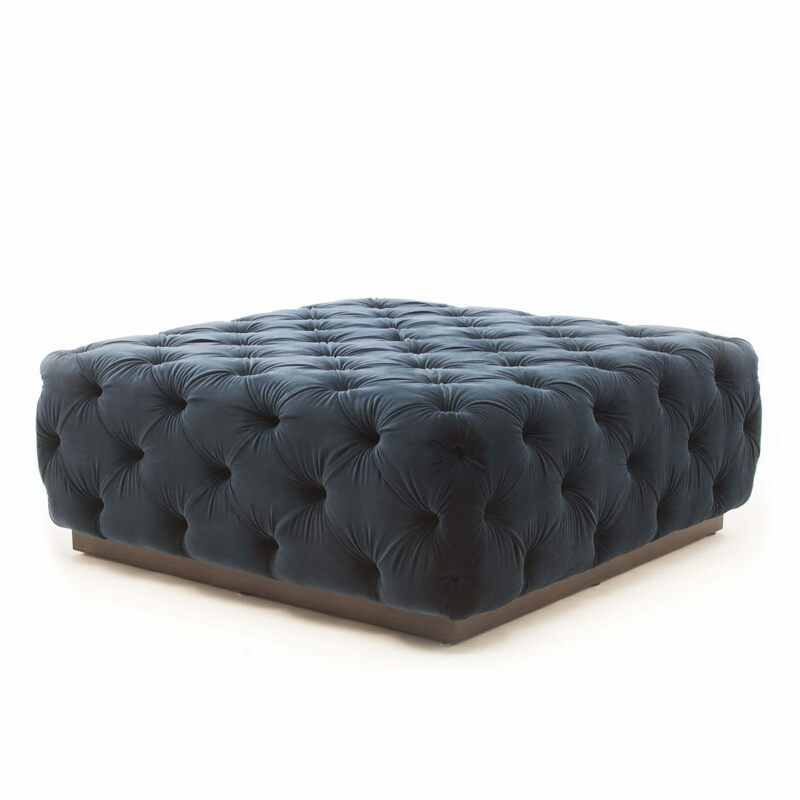 Gorgeous and luxurious, our Carter Ottoman can be made to any size to suit your space, wonderfully deep buttoned and rounded off at all edges with deep buttoned detailing and available on and off a show wood plinth. Firm enough for that tray of drinks and soft enough o place your feet on it to watch your favourite film! Available in our 4 standard sizes but can also be made to any length of sofa. We also have this sofa available as a sofa bed. To ask a question about the Carter Ottoman click here. We'll email you the answer as soon as possible. If you have a question about the Carter Ottoman, fill in the form below and we'll email you the answer as soon as possible.